The person it was brought for Loved it. 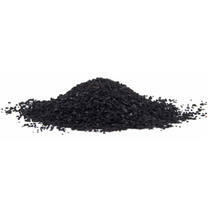 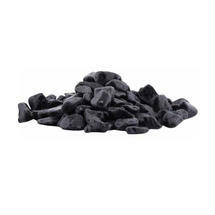 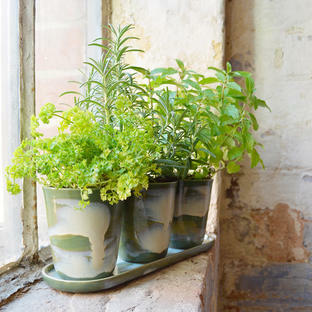 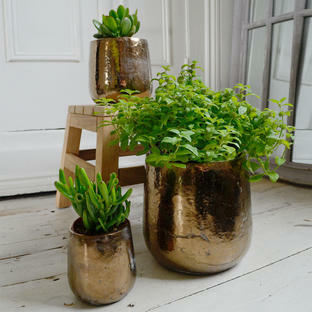 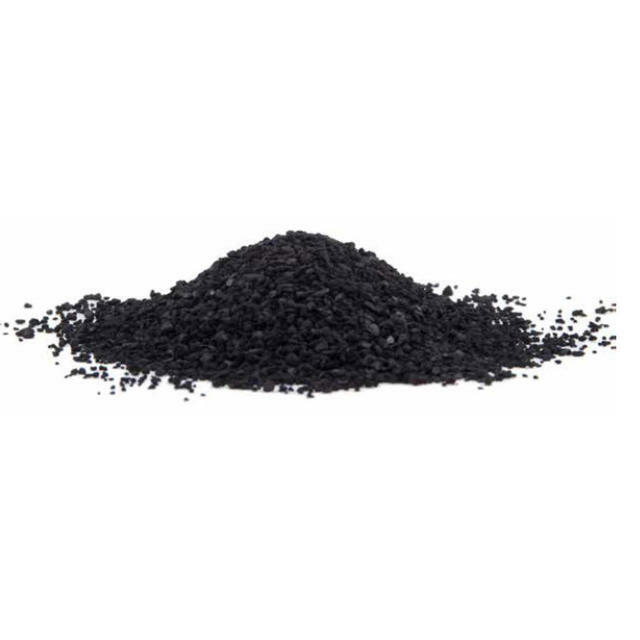 Great your own beautiful indoor garden terrarium. 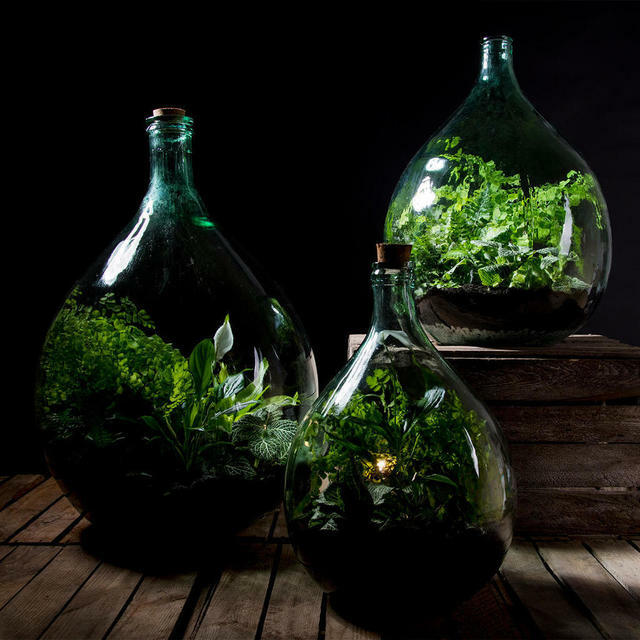 A beautiful way to create your own living garden in a bottle. 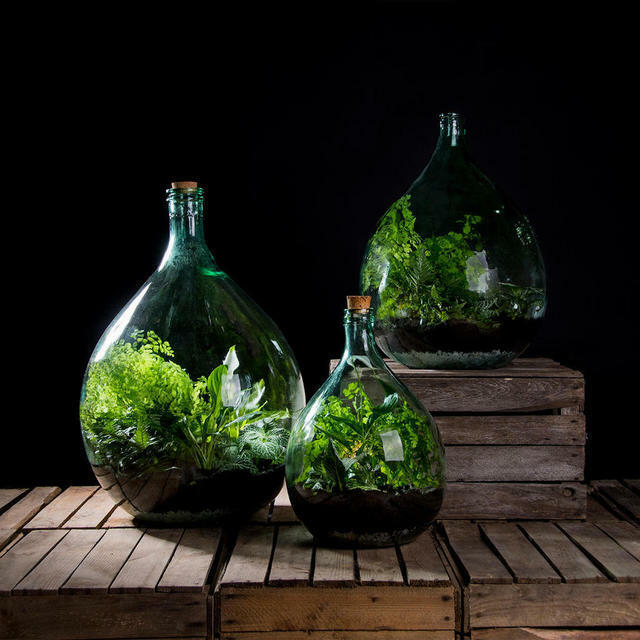 Plants in bottles are not a new idea, the idea originates from the 18th century, when glass bottles were used to bring over plants and seeds from the other side of the world. 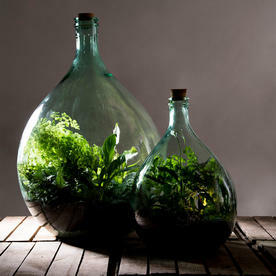 Plants can survive in a sealed bottle using recycled air, water and food through the closed eco-system. Plants grow under these special conditions, and will adapt to them over time . The only external factor needed is light. The bottle terrarium, including rake, scoop, funnel, plant food and compost is available as a complete set - all you need to add is plants, a one-off water and, of course, some light. 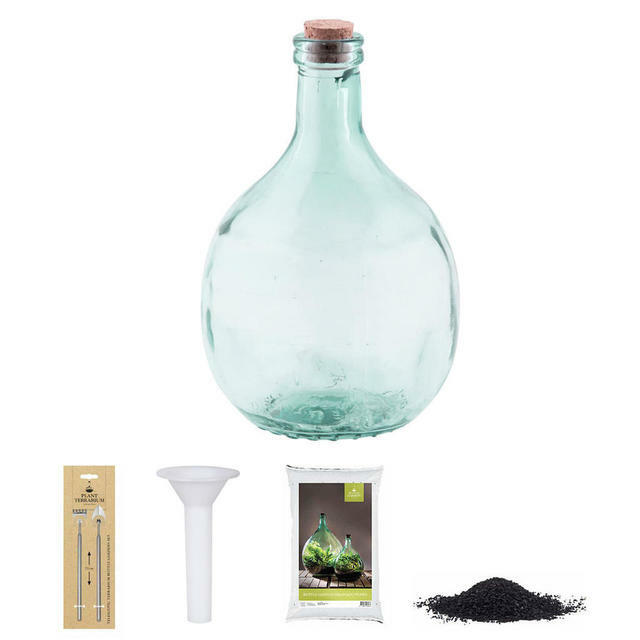 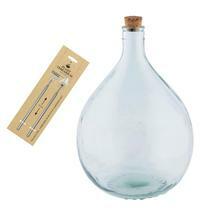 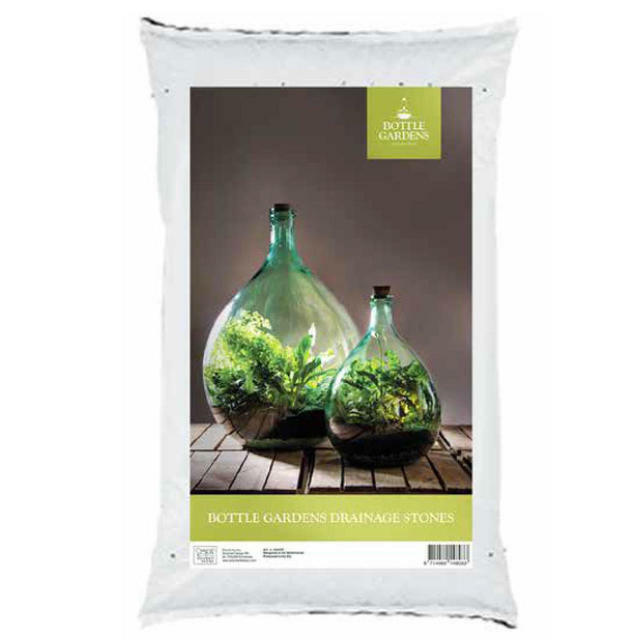 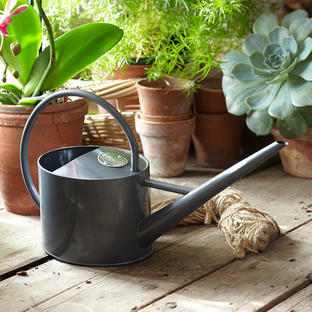 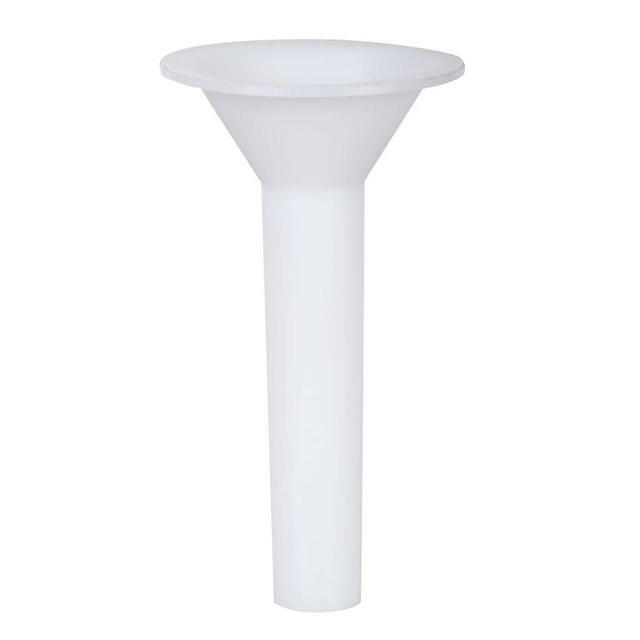 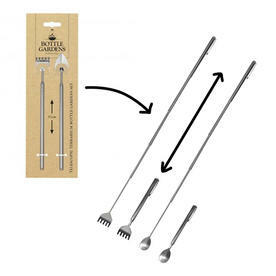 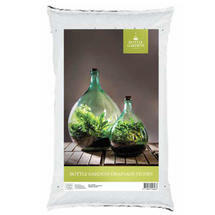 The bottle terrarium (including long handled rake and scoop), funnel, plant food and compost can be purchased separately. 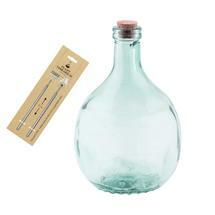 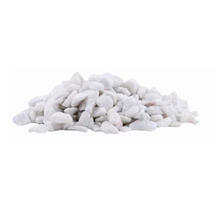 5L, 15L litre glass bottle include long rake and scoop only. 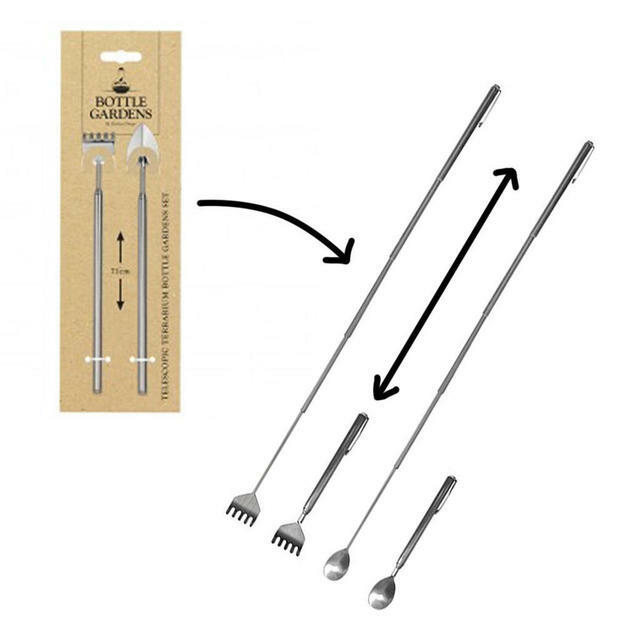 Full instructions are also included.